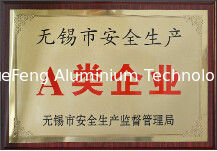 1993 - YUEFENG TECHNOLOGY is founded in Jiangyin city, China. 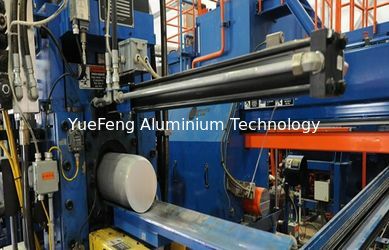 1995 - YUEFENG TECHNOLOGY consolidates operations to a new location on Wuxi, China, with an emphasis placed on industry aluminum extrusion profiles. 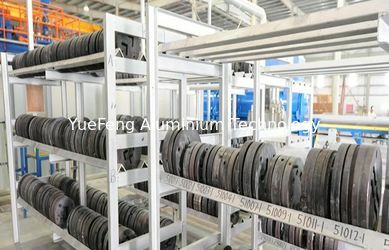 2003 - YUEFENG TECHNOLOGY sells the aluminum extrusion profiles to South Africa, UK, Thailand, German, Japan, Canada, and open international market gradually. 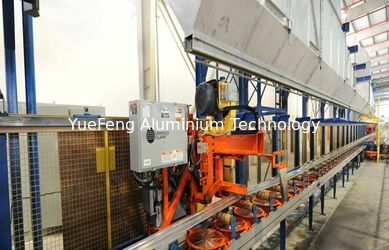 2014 - With a US$10 million investment, YUEFENG TECHNOLOGY Aluminum Extrusion starts focus on photovoltaic solar mounting market, and organized some engineers as group to develop and design solar mounting and demands home and abroad demands, especially for Japan market. 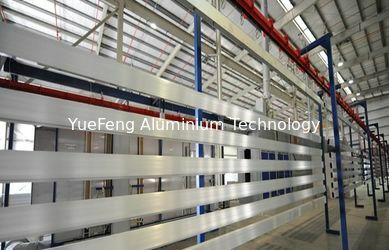 YueFeng Technology Co., Ltd. is a professional manufacturer of aluminum extrusion profiles, roller shutter door profile, aluminum tube, aluminum angle profile, electric shell profile, aluminum solar frame, solar mountings, aluminum heat sink, aluminum windows and doors profiles, kinds of industrial aluminum extrusion profiles in china. We have built our business by being efficient and flexible in order to meet the specific needs of our customers every day. Through our “Customers First” mandate, we consistently offer industry-leading customer service. 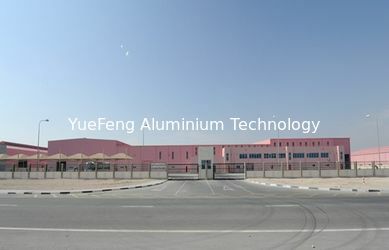 YueFeng Aluminum’s commitment to high quality and exceptional service has led to substantial increases in both size and scope of our business, while we continue to maintain a well respected reputation with our industry peers. YueFeng’s Single Source advantage means you can rely on one supplier to provide extruded, polished, anodized, painted, and fabricated aluminum products. 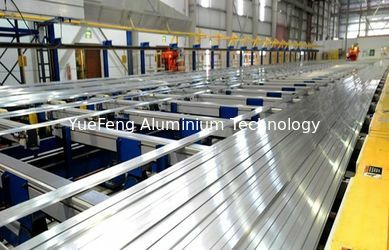 With Single Source from YueFeng Aluminum, you reduce time from order to delivery of your final product, better manage your inventory, and eliminate potential multi-supplier conflicts. With YueFeng Technology you can rest assured that your project will be handled from start to finish with our industry-leading attention to detail. Recognizing that people create culture, YUEFENG’s core values are fundamental drivers of our workplace environment. Respect and Fairness – Treat others as we would like them to treat us. Humility – Humble, recognizing that we are not perfect and that no matter how good we may be at something, we can be better. Open to constructive criticism. Passion for Progress – A strong drive or burning desire to be better tomorrow than we are today, Anxious to make the effort to become better and to not be afraid of change. Ownership – Treat the business as if it is your own. Have strong pride in the appearance and operation of the organization. 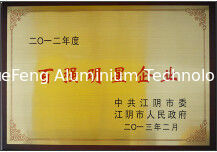 To learn more about our company, please call 0086 18662963676, or send us a note at jameswang0307@gmail.com.